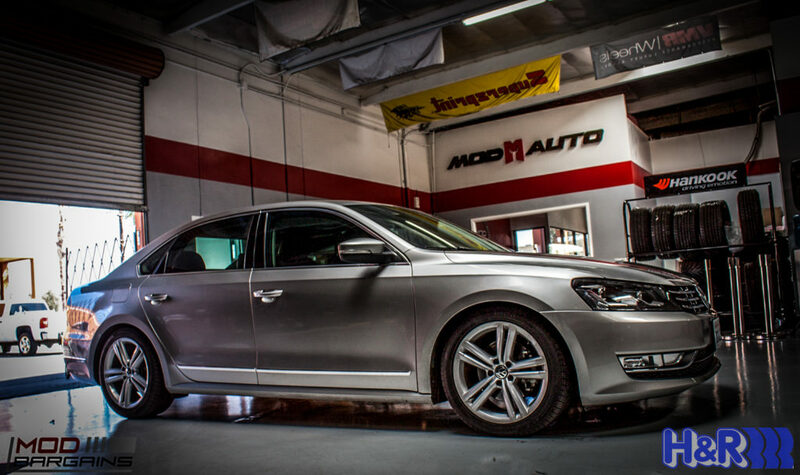 Get race-inspired handling without sacrificing driving comfort by upgrading the stock suspension on the VW B7 Passat to H&R Street Performance Coilovers. 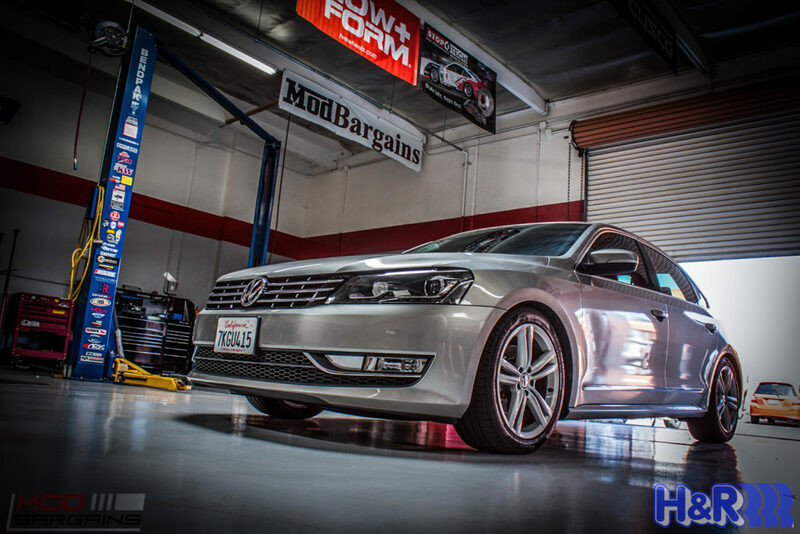 The H&R Street Performance Coilovers for VW B7 Passat provides the best car handling available. 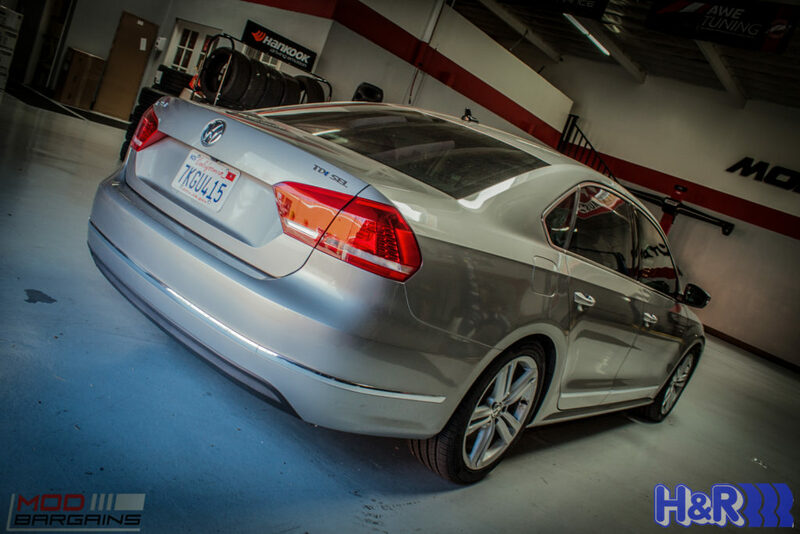 For the best car handling performance available on the VW B7 Passat, you need to upgrade the factory suspension to H&R Street Performance Coilovers. 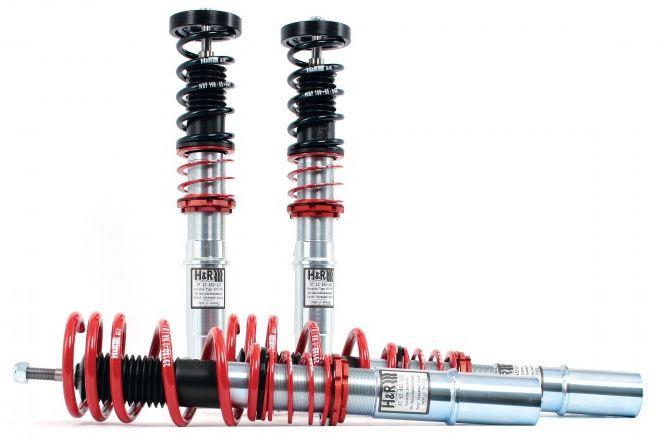 These coilovers are made with the highest-quality materials and specifically engineered for one specific application. 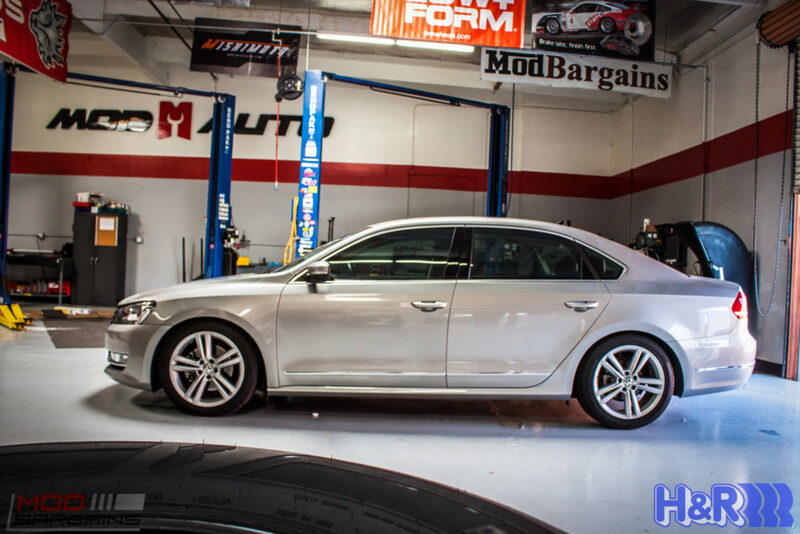 The H&R Street Performance Coilovers for VW B7 Passat are height adjustable to 1.2" - 2.3" so you can fine tune the suspension of your car to the exact specs you want. This will lower the B7 Passat's center of gravity and reduce body roll to help improve the handling performance during street or track driving. The H&R Street Performance Coilovers are specially designed to increase car handling while maintaining daily driving comfort as well. All of H&R suspension products are 100% made in Germany and thoroughly tested before leaving the factory to ensure you are getting the highest quality product available. Professional installation recommended. Access to the underside of the car is required.